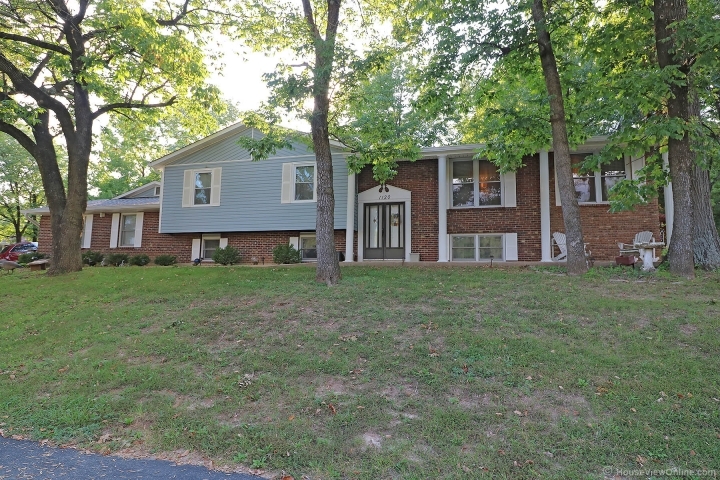 Remarkable well maintained home in Fenton. Minutes from shopping & the hustle and bustle of life, access to the main highways, yet far enough away from the main roads to lose yourself in tranquil surroundings of private home ownership. Centered in this Lovely neighborhood that most do not venture from once they move here. Don't let this opportunity pass you by, it truly is a deal. Round the corner of the 4 car garage to the secluded back deck and straight into the open dining room, living room and kitchen. The back deck is large & great for hosting parties, family gatherings, or just to sit out and enjoy your privacy. Lovely fire places too, one upstairs in the living room, and one downstairs in the family room & there is a quaint fire pit out back as well. 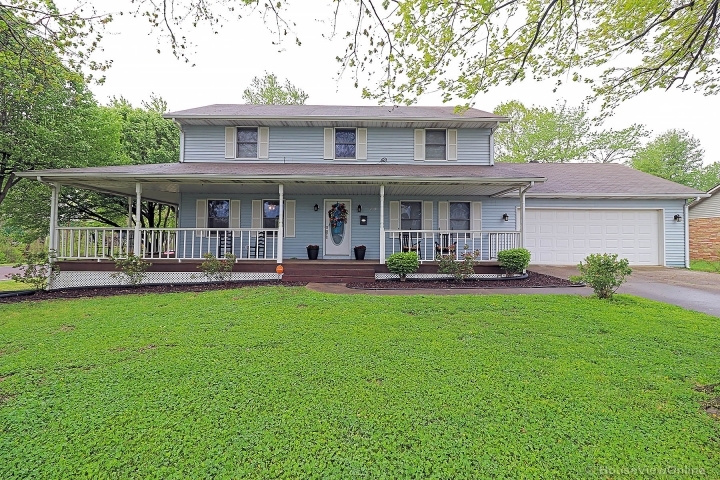 Beautiful hardwood floors & 3 full bathrooms, 2 on the main floor. The bedrooms are large and roomy and there is a fourth bedroom area in the lower level or could be a lovely home office. There is a second kitchen area down stairs.